The journey to parenthood isn’t always easy, especially for the one in seven couples or 3.5 million people in the UK having trouble conceiving. The hardest hit are older women, whose fertility dramatically decreases after the age of 35. As many women look to start families in their late thirties and forties, it’s not surprising to see In Vitro Fertilisation (IVF) using donor eggs grow in popularity, especially since the cost of donor eggs with Donor Egg Bank USA is much lower when compared to the cost of other fertility options. If you’re struggling with infertility, the good news is there are options available that can help you to start a family. Understanding your options can provide an important sense of relief and hope after learning you’re infertile. It’s not unusual to experience a range of strong emotions such as shock, anger, anxiety, fear and sadness. One of the most effective ways of dealing with these feelings and regaining a sense of control is to gather as much information about your options as possible. Fertility options can include medical treatment to improve ovulation and surgical procedures. Yet, these options may not address the infertility causes for all couples. Intrauterine Insemination (IUI) or In Vitro Fertilisation (IVF) may be a better option for many couples, but there’s no guarantee it will be successful. 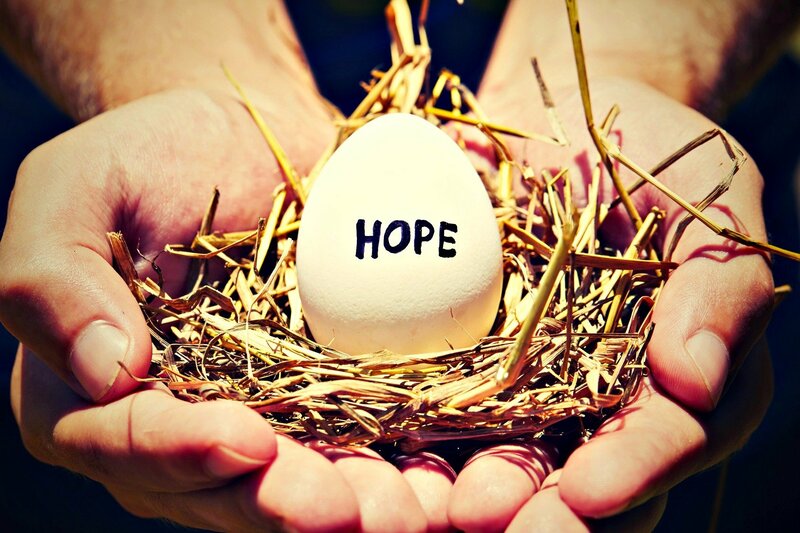 The success rates for IVF treatment for women over 40 using their own eggs is quite low. If traditional IVF fails, couples may believe adoption is their only option, but there is also the highly effective alternative of IVF with donor egg to consider. This option gives the woman the chance to carry her child, and the couple the opportunity to experience the joy of pregnancy first-hand. The donor egg IVF process starts with sourcing an egg donor. Some women find a donor among family or friends, while others use a clinic, agency or egg bank. When choosing a donor egg program, look for one that provides sufficient information about the donor such as family medical history, physical characteristics of the donor, and other details such as education and accomplishments. If using a donor egg program, you will need to consider whether you wish to use fresh or frozen donor egg. When using fresh donor egg, a donor and recipient’s menstrual cycles must be synchronised. The recipient is also responsible for the full cost of the donor’s medications and associated costs. If you use frozen eggs there is no need to synchronise cycles, so the whole process can happen quicker – in as little as four weeks. 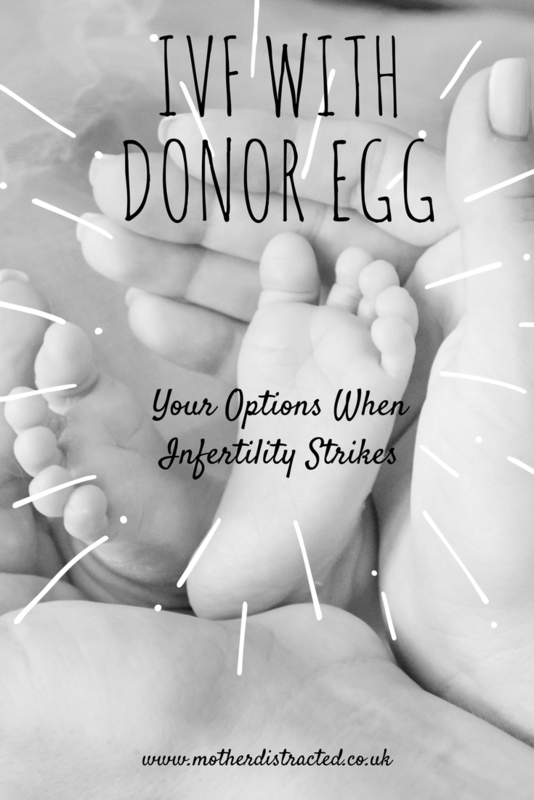 Additionally, the use of frozen donor egg is less expensive since the eggs have already been retrieved and may be divided among several recipients. The costs are about half as much as using fresh donor eggs, and can be bundled into a fixed-price financial plan. Some companies even offer money-back guarantee plans. Assuming frozen donor eggs are your preferred option, your selected donor egg lot will be shipped to a fertility clinic near you. You are likely to receive approximately five or more mature eggs that have been screened for genetic suitability. Once you are ready to proceed with the IVF transfer, you will be given medications to thicken your uterine lining. Your lining and hormones are monitored to confirm readiness for transfer. Next, the eggs will be removed from storage and quickly re-hydrated or warmed before your partner’s sperm is used to fertilise the eggs. The fertilised eggs become embryos that are monitored for development over the next 3-5 days by an embryologist who will identify the most viable embryo or embryos for transfer. Finally, the embryo or embryos will be transferred into your uterus using ultrasound technology and a thin catheter. The process is straightforward and painless for most women and doesn’t require an anaesthetic. One of the most difficult parts of the IVF process is the two-week period after the transfer when you are waiting to undergo a pregnancy test. Try not to obsess about pregnancy symptoms during this period. Instead, focus on fun activities or other distractions to keep your mind off the wait. After two weeks, you will have a blood test that measures the level of HCG (Human Chorionic Gonadotropin), also known as the pregnancy hormone. Your clinic will advise you of your results and any next steps. If conceiving with your own eggs is no longer possible, donor egg IVF may be the answer to helping you realise your dream of having a baby. "Time To Tackle The DIY Projects You Hate?" "Mums – How Important Is School Run Style?" I think it’s a brilliant article to enlighten anyone trying desperately to have children. This is something that we all hope desperately doesn’t apply to us, but it does and can happen to anyone. At 35 I don’t have children and haven’t started trying yet but I know this is a topic I shouldn’t ignore. I just hope there won’t be any issues when I decide to go ahead. However, it’s good to know different options if I am not so lucky at getting pregnant. It’s so useful to be opening up the discussion about different options in fertility treatment. It can be such a minefield trying to weigh up different options. I am 36. I couldn’t get pregnant for ages. All the tests were fine, but I still wasn’t able to get pregnant. I ‘ve done a detox program for 4 months and now I have a 3 months old little Angel. Sometimes just small things can help. 😃 So ladies don’t give up your hope. Good luck everyone ! That’s so nice to hear. It took me over a year to conceive Caitlin and I had a brief course of acupuncture during that time – only a few weeks. I often wonder if that helped too. I think sometimes when you take the pressure off trying to conceive, nature just occasionally takes its course.